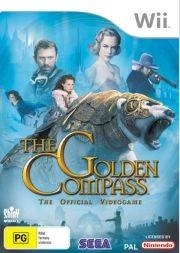 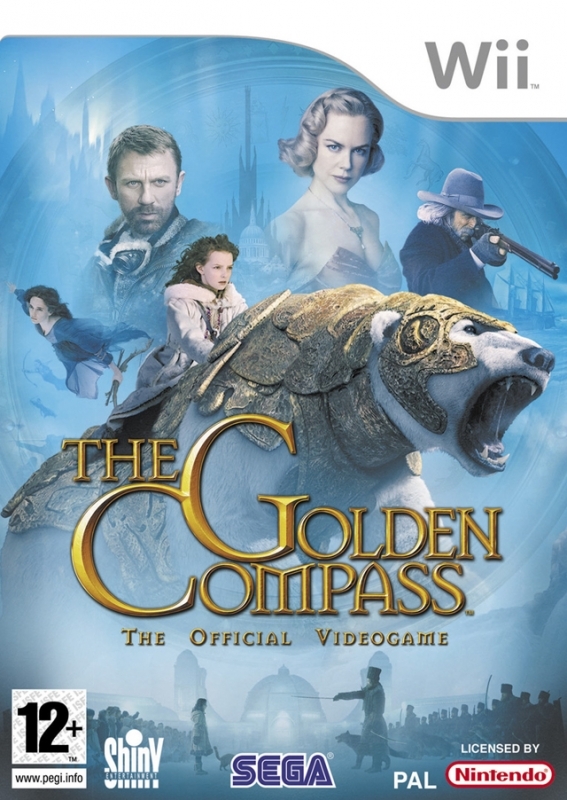 The Golden Compass is an epic action adventure game that immerses you in the magical parallel world of New Line Cinemas feature film, the studio behind The Lord of the Rings trilogy. 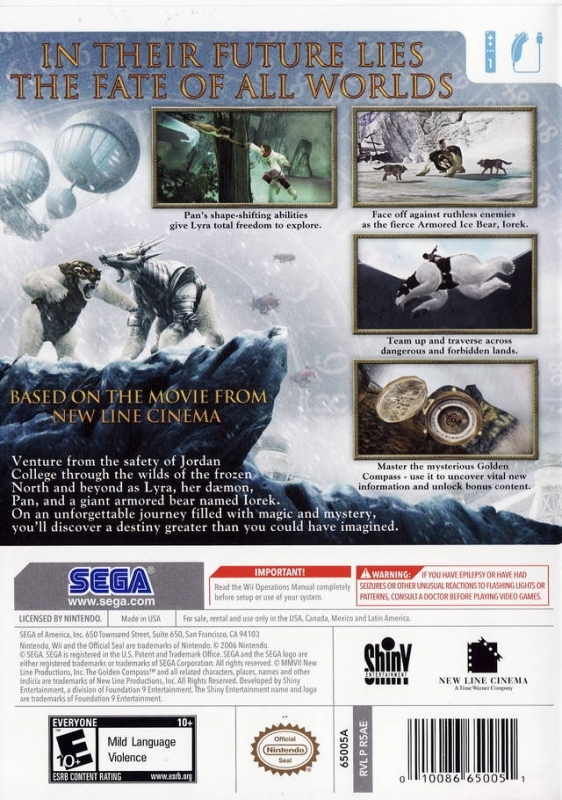 With its AAA cast, including Academy Award winner Nicole Kidman, Daniel Craig, Sam Elliott and newcomer Dakota Blue Richards, the story follows Lyra’s heroic journey from the safety of her home to the dangerous wonders of the North. 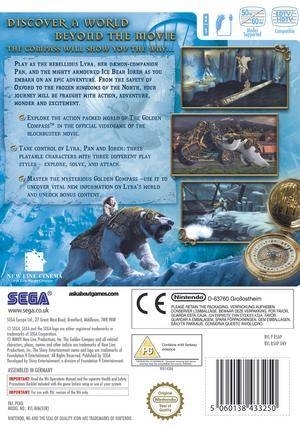 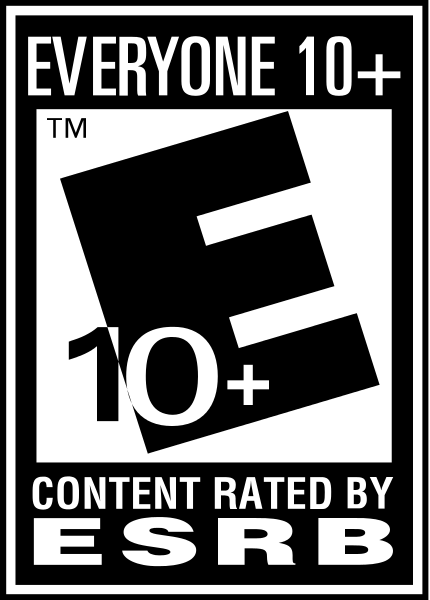 Armed only with a truth-telling compass, and accompanied by a giant Armored Ice Bear named Iorek, the game takes you on a journey of adventure, exploration, collaboration and discovery.